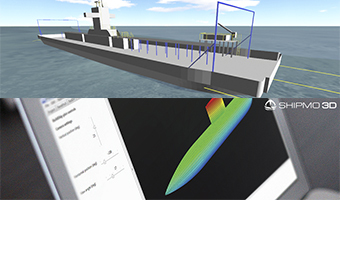 Using advanced time and frequency domain options, ShipMo3D can be used to analyze freely maneuvering ships and other floating structures in a variety of sea states. 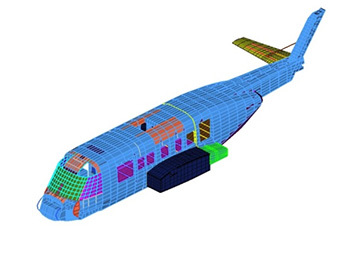 Containing a wealth of features and models, ShipMo3D is capable of enhancing in-house analysis, design, and system optimization capabilities. 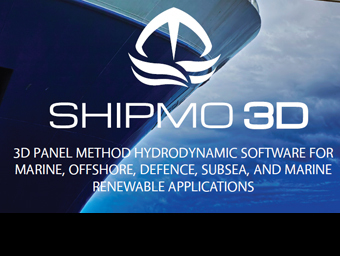 ShipMo3D is produced, supported and developed by Dynamic Systems Analysis Ltd. under license from Defence R&D Canada, an agency of the Canadian Department of National Defence. Having been validated again full and scale models, it is well suited to assist with marine analysis projects. Dynamic Systems Analysis Ltd. (DSA) is an ocean engineering software and consultancy company. DSA makes it possible for ocean engineers, naval architects, oceanographers – or anybody with business in the water – to assess the motions and loads on vessels, structures, lines and technologies in marine environments. Their ability to customize quickly and expertly respond to the unique challenges of each client and user in an open and friendly manner is their greatest strength. DSA constantly seeks to improve and to extract maximum impact for every software feature they develop and analyses they conduct. 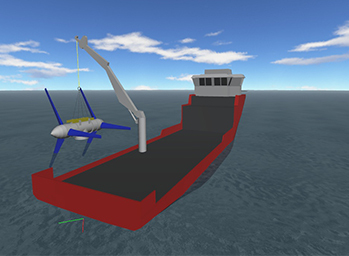 ShipMo3D is available through the Altair Partner Alliance. 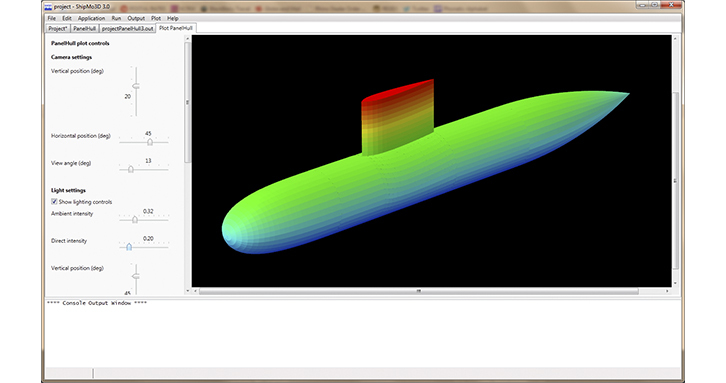 A screenshot of ShipMo3D with a visualization of a submarine. 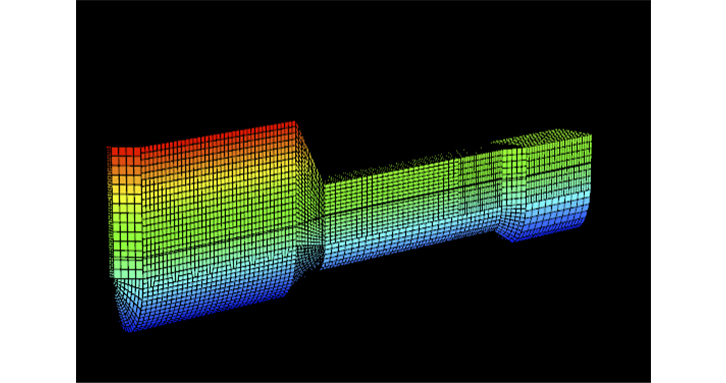 A ShipMo3D visualization of a turbine spar. 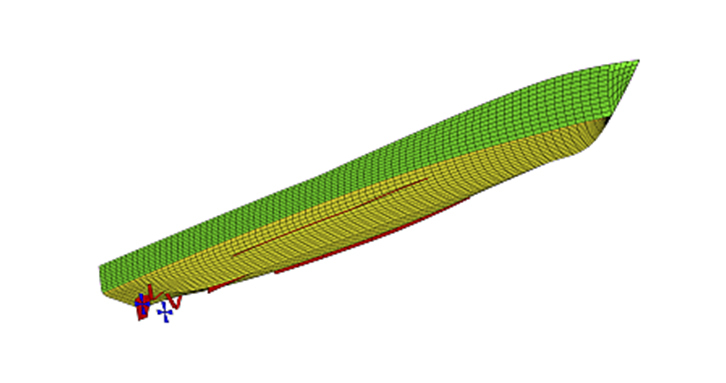 A ShipMo3D visualization of a boat hull. 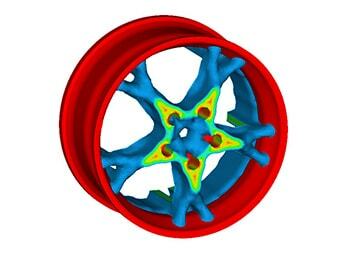 ShipMo3D is used widely in the Naval Architecture, Seakeeping and Offshore industries.